Forget all about those “find a cab near me” searches next time you need a high-quality taxi service nearby: just give Liberty a call, and we’ll be there. 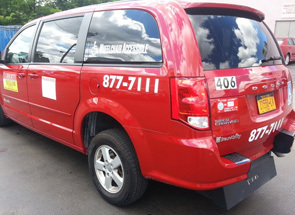 Whether you need a taxi, wheelchair van or executive transportation service in the WNY area, Liberty Yellow Cab will provide you with the service types you need. Book a reliable ground transportation service anywhere in WNY with Liberty Cab. Your favorite taxi service nearby is available all year round, regardless of the weather conditions. 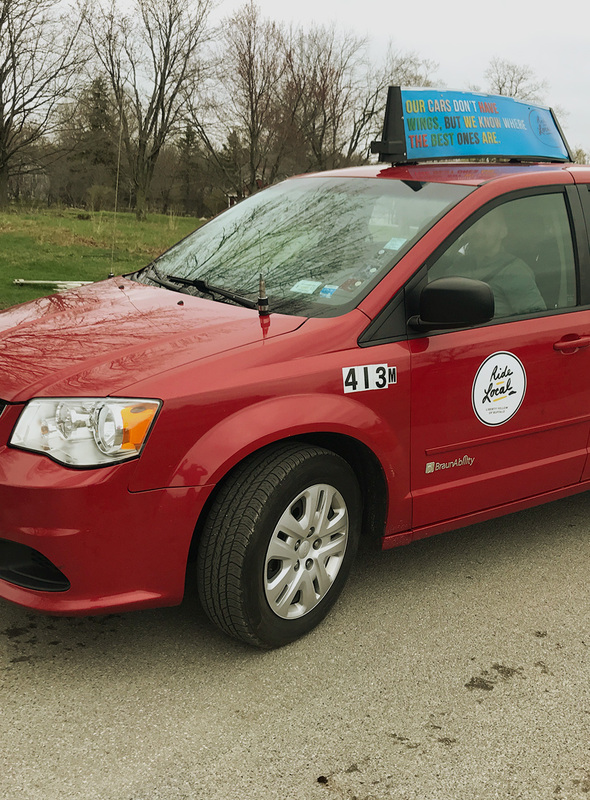 Every Liberty taxicab is equipped with the latest technology; added, you can pay by your credit card, Liberty Gift card or UB Campus Cash if more convenient. 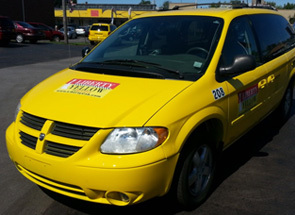 Liberty Yellow Cab drivers are trained professionals with years of experience and a vast knowledge of Buffalo and Erie County, capable of choosing the most optimal routes to take you to your destination promptly and safely. Liberty Cab has a fleet of wheelchair accessible vehicles. Our chauffeurs are trained and licensed to look after clients with special needs and ready to fully assist you – from the moment you get into the car to the very end of your journey. Our Wheelchair service is not available 24/7, and it is recommended to reserve ahead of time. So, next time you are thinking “Where can I find a taxi service near me that offers wheelchair transportation service” you know who to call. Your next “black car near me” search will land on Liberty Yellow Cab page: the best, high-quality executive service is just a click away, and you’ll love it. 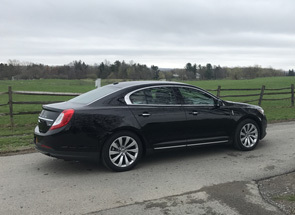 There are no additional costs for this limo service nearby – just request a town car or an executive cab when booking your ride, and that’s all it takes. Whether you are traveling to a business meeting, the airport or a neighboring town, our fleet is at your disposal at any given moment. The vehicles ready to drive you to your destination are all in a great condition, thoroughly cleaned and well maintained, so – let your hair down and enjoy the journey. Liberty Yellow Cab team is building the executive service division day by day in order to cater to our customers’ transportation needs and serve the community with a high commitment to excellence and customer satisfaction.